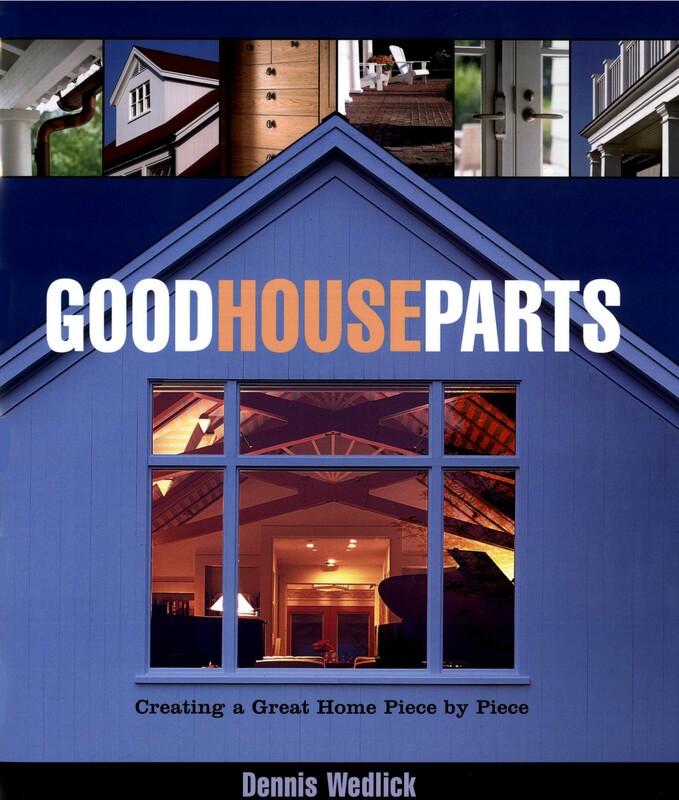 Released in the fall of 2003, Good House Parts breaks down the home design process—both literally and figuratively – into the sum of its parts. In this lavishly illustrated book, Dennis Wedlick identifies each good house part and shows its expressive and functional possibilities. In doing so, he gives his readers access to a sophisticated design vernacular, enabling them to begin dreaming about their own ideal home.